Creating an extraordinary espresso isn’t easy, creating an award winning espresso is even more of a challenge. 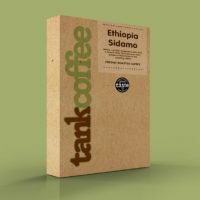 Getting the balance of body and crema with the right depth and complexity takes ages. 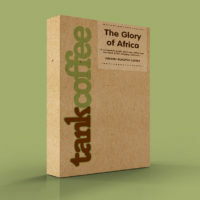 But we reckon we’ve hit upon an outstanding blend using some of the finest single-origin African coffees available today. 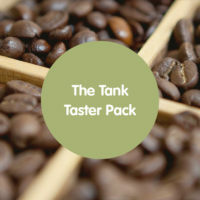 Don’t just take our word for it, Tank Coffee’s Kickstart gourmet espresso has wowed judges in Great Taste 2013 by being awarded a Gold Star, in the world’s largest and most rigorous food awards scheme involving over 400 judges and thousands of hours of blind tasting. This special Roaster’s Reserve gourmet blend has gorgeous deep chocolate and berry flavours, with the lightest floral notes, so it’s perfect for a smooth latte, a full-bodied cappuccino or of course, an incredible espresso that promises a polite kick with every sip. 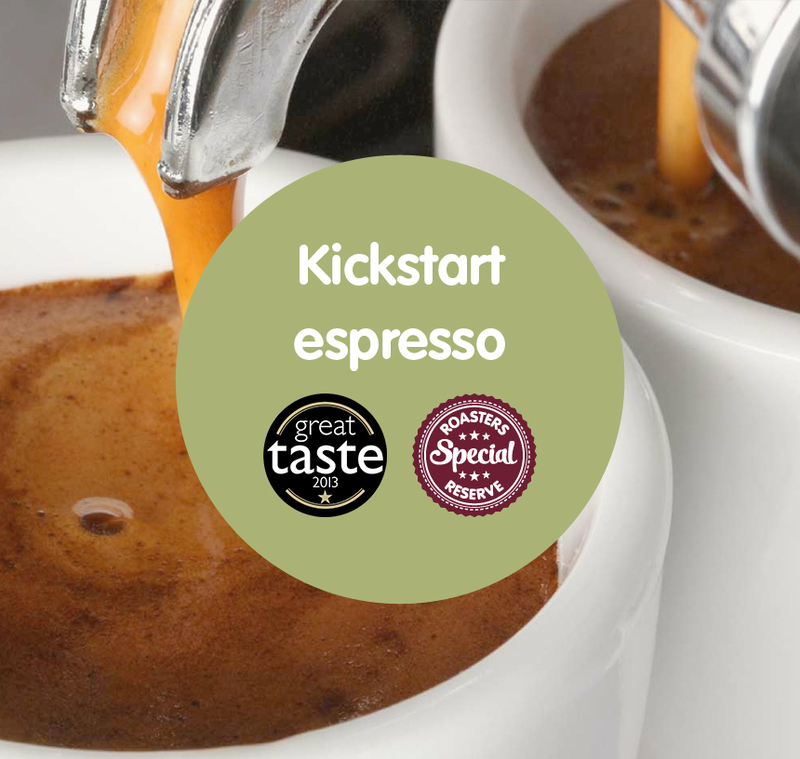 Come on try Kickstart gourmet espresso today, you will not regret it.